Funeral services for Fred Eugene Cooper II, 76, Lawrence, will be at 11 a.m. Tuesday at Mustard Seed Church. Burial with military honors will be in Oak Hill Cemetery. Mr. Cooper died Tuesday, Feb. 23, 2010, at Select Specialty Hospital in Topeka. He was born Oct. 23, 1933, in Lawrence, the son of Fred Sr. and Lurue Helen Suggs Cooper. He attended Lawrence public schools and Liberty University in Lynchburg, Va. He was a lifelong resident of Lawrence. 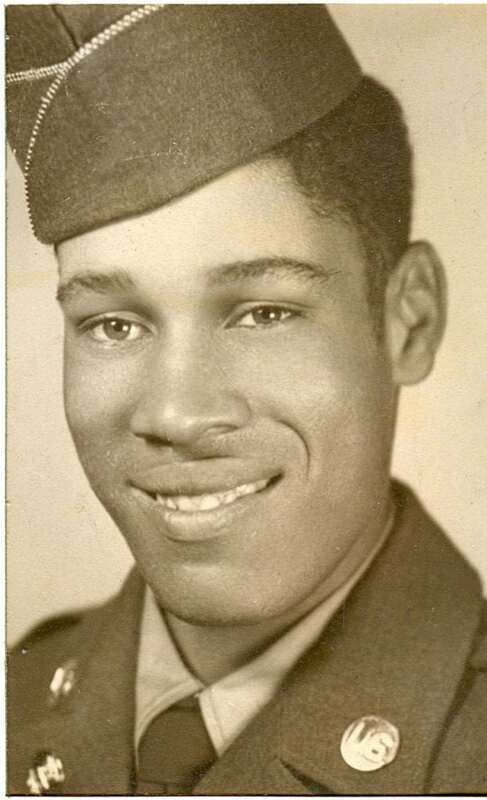 Mr. Cooper was a U.S. Army veteran and served as a paratrooper and ranger in the Korean War. He also worked for the Army Corps of Engineers. He was store manager for Kansas University’s chemistry department and retired from KU after 35 years. Mr. Cooper was a member of Second Christian Church and Western Star Masonic Lodge No. 1, F&AM, both in Lawrence. He married Lavenia Moten on Feb. 24, 1955, in Ottawa. She survives, of the home. Other survivors include three sons, Shaqullie and Darrius Cooper and Derricks Newman, all of the home; a brother, Gary, and a sister, Donna Morrison, both of Lawrence; and many nieces, nephews and cousins. The family will receive friends from 6 p.m. to 7:30 p.m. Monday at Warren-McElwain Mortuary, 120 W. 13th St. The family suggests memorials to American Heart Association or American Diabetes Association, sent in care of the mortuary.